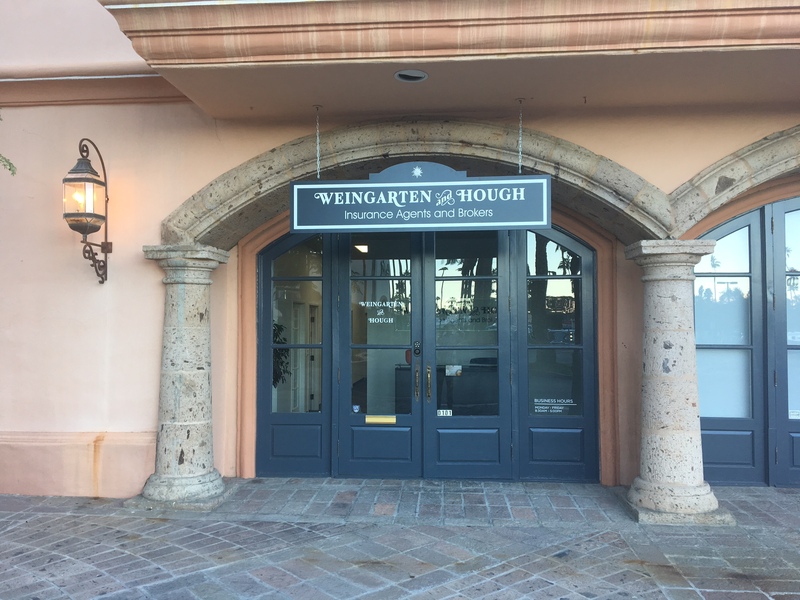 Since 1934, Weingarten and Hough - Insurance Agents and Brokers has devoted its knowledge and combined experience in the industry to deliver quality insurance policies to individuals and businesses in Palm Springs, CA. Our team of insurance professionals has years of collective industry experience writing both personal and commercial insurance policies designed to fit your needs. With Weingarten and Hough - Insurance Agents and Brokers, our friendly staff will work with you on a one-on-one basis to develop not only the perfect policy, but a lasting relationship. When you work with Weingarten and Hough - Insurance Agents and Brokers, you’ll experience the exceptional service and attention to detail that you can only find with an independent insurance agency.